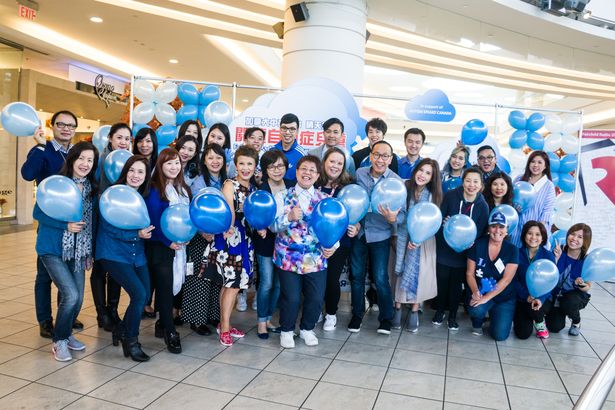 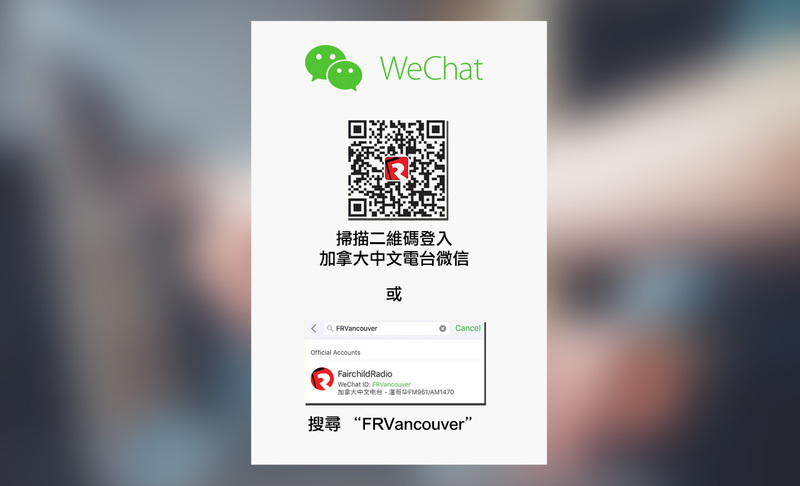 Further to last year's success, multicultural radio network Fairchild Radio Group, with its local operations in Vancouver, Calgary and Toronto, organized an awareness campaign for autism for the second time. 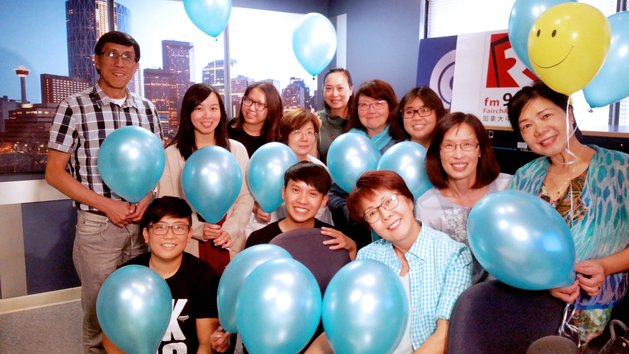 The "Fairchild Radio Autism Awareness Week", held from September 17 to 24, created a platform for medical and psychological experts as well as parents of autistic children to educate listeners on the conditions and the needs of autistic children, and how can we all pitch in to support people affected by autism. 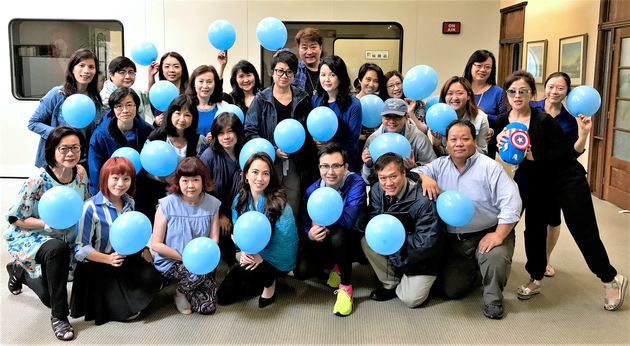 As a grand finale, Fairchild Radio DJs and staff in the 3 cities wore blue for a day to commemorate this meaningful event.